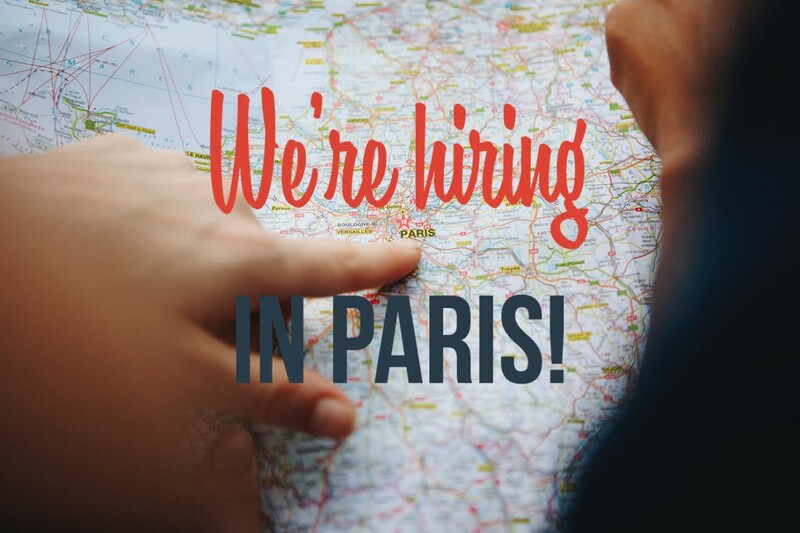 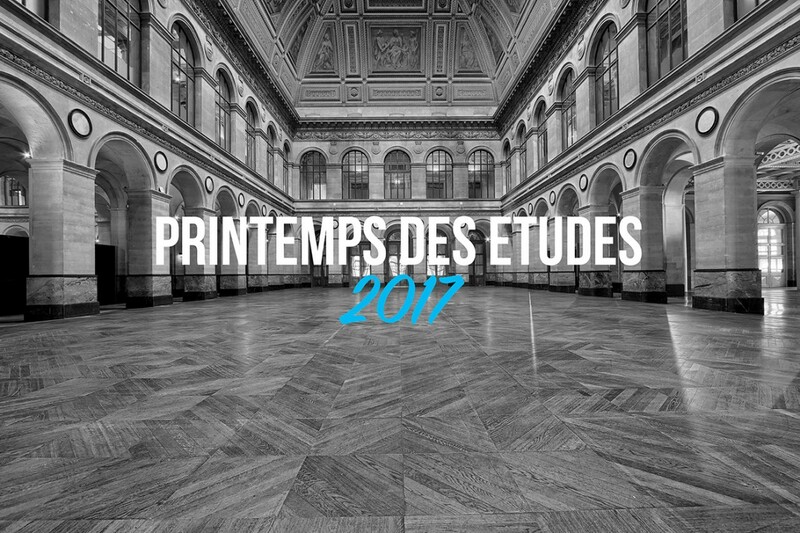 We’re hiring a sales rep in Paris! 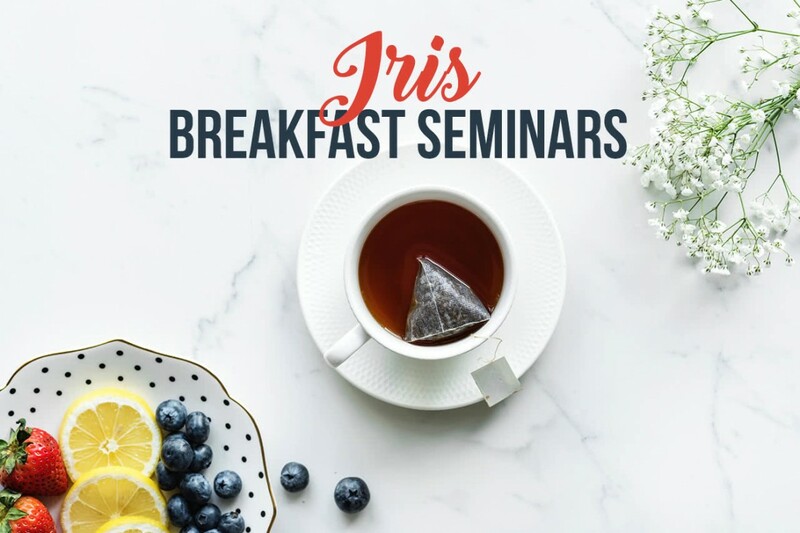 Iris Breakfast Seminars – Save the Date! 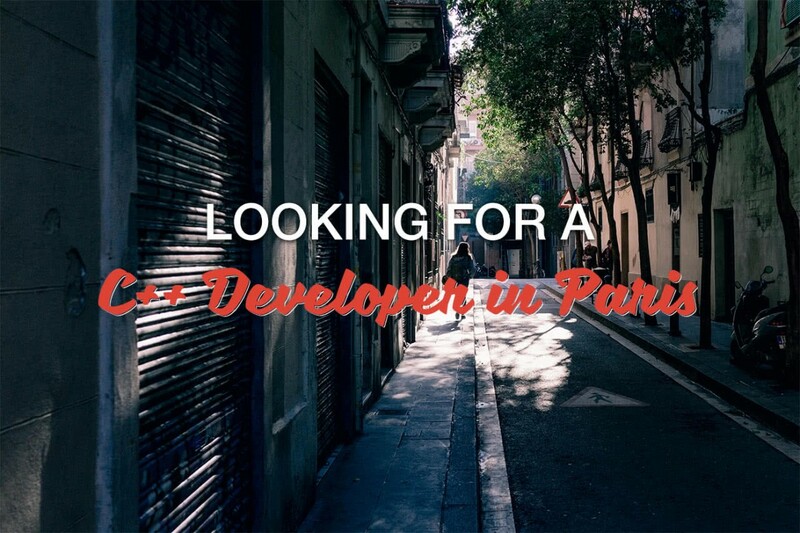 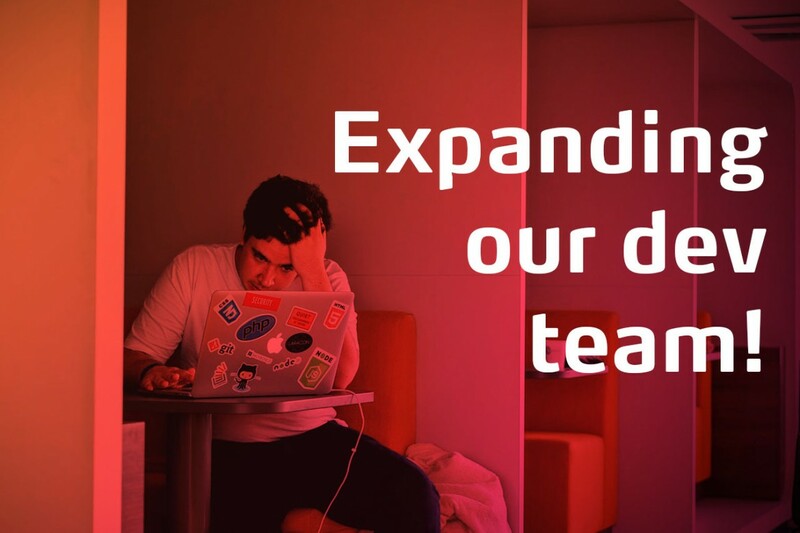 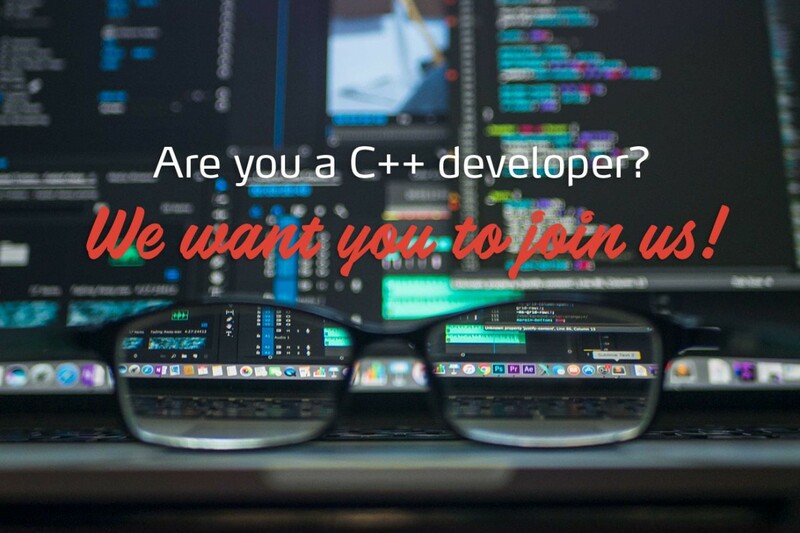 Askia is recruiting a C++ developer in Paris!